From the early 1970s Christine lived on Pittwater and her paintings featured the coastline and beautiful waterways of Sydney’s Northern Beaches. 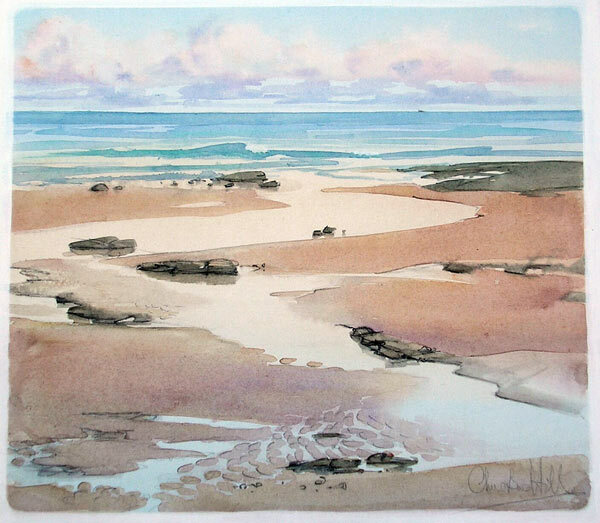 In 2004 a move to Thirroul on the NSW Illawarra Coast revealed a whole new landscape for inspiration and her work often features the rugged coastline, escarpment and boat harbours of that lovely part of the coast. 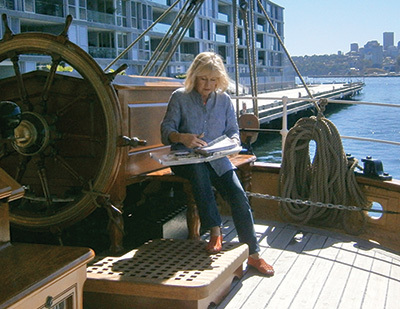 Timber boats and the maritime life are special interests and she is a Fellow, and past Vice President, of the Australian Society of Marine Artists (ASMA). 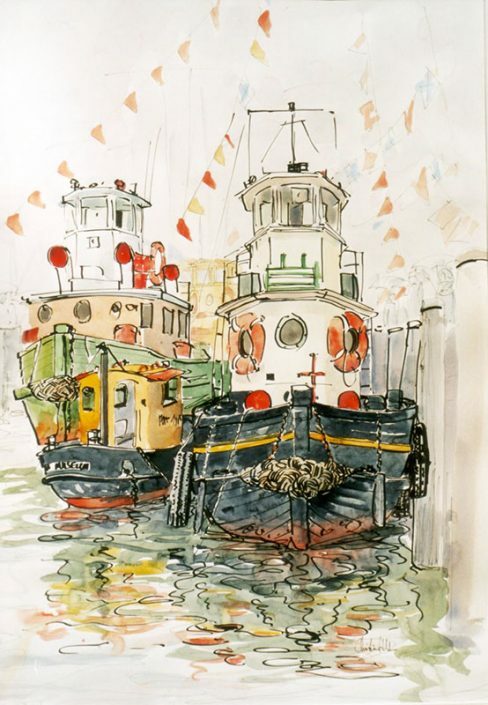 Sketching at public exhibitions and festivals as a ‘resident artist’ is an interesting part of being an artist, and as well as painting for her own pleasure, Christine has conducted themed workshops and general art classes – even on a cruise-ship! 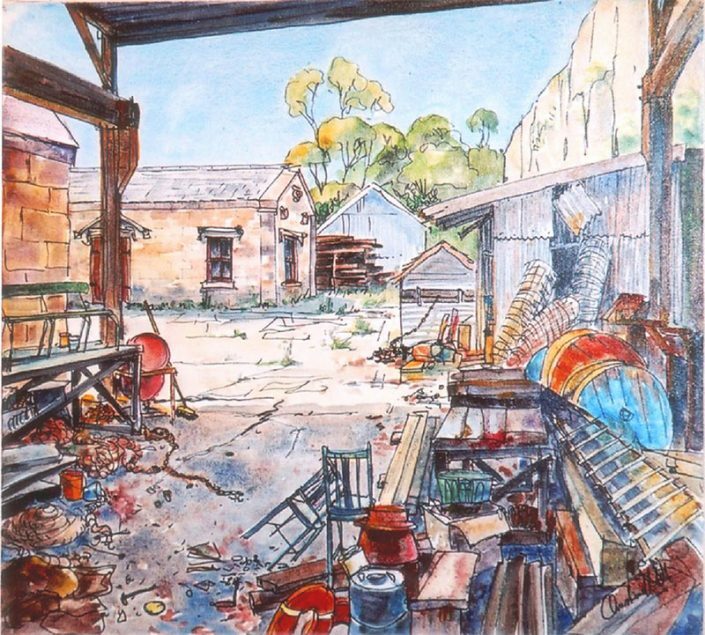 Her work could be described as being of a narrative contemporary style and she works in a variety of mediums – watercolour, oil, pastel, acrylic and pencil – always with a strong emphasis on drawing. 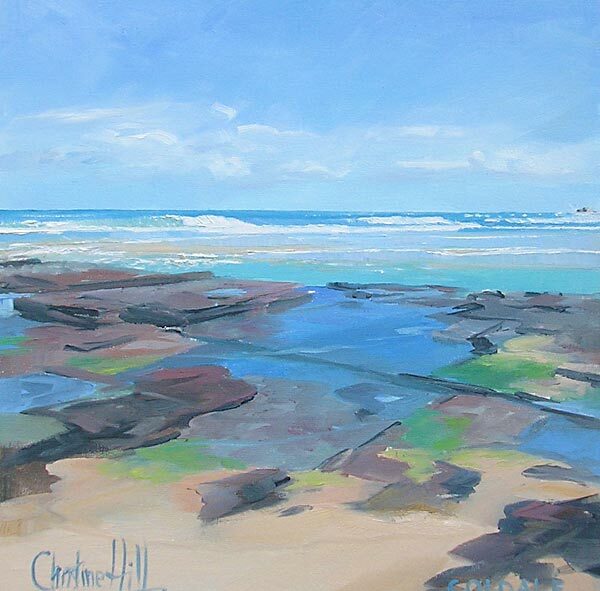 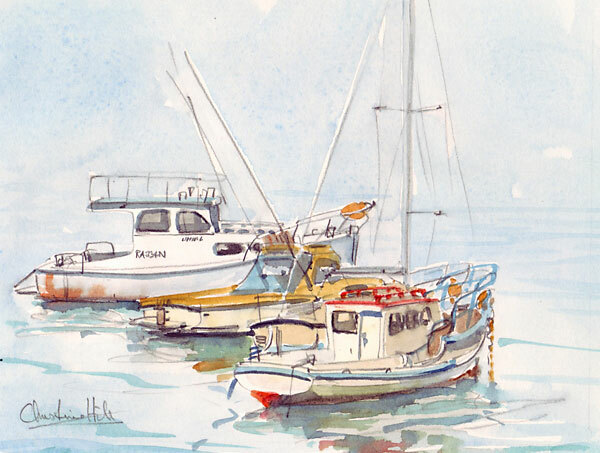 Inspiration is everywhere and this is reflected in the drawings and paintings in the artworks you see on this website – whether it be harbour life, dramatic landscapes of the coastline, sunshine or storm, Christine finds so much to enjoy in drawing and painting life on the coast. 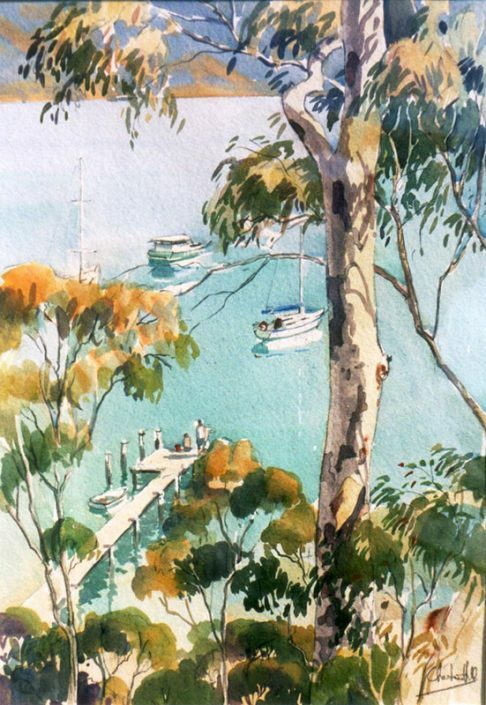 Along the way she created a series of paintings to illustrate the adventures of Matthew Flinders, George Bass and William Martin exploring the coast south of Port Jackson in 1796 in the tiny vessel Tom Thumb II. The paintings have now become a book, combined with narrative and extracts from Flinders’ own journal of the time.